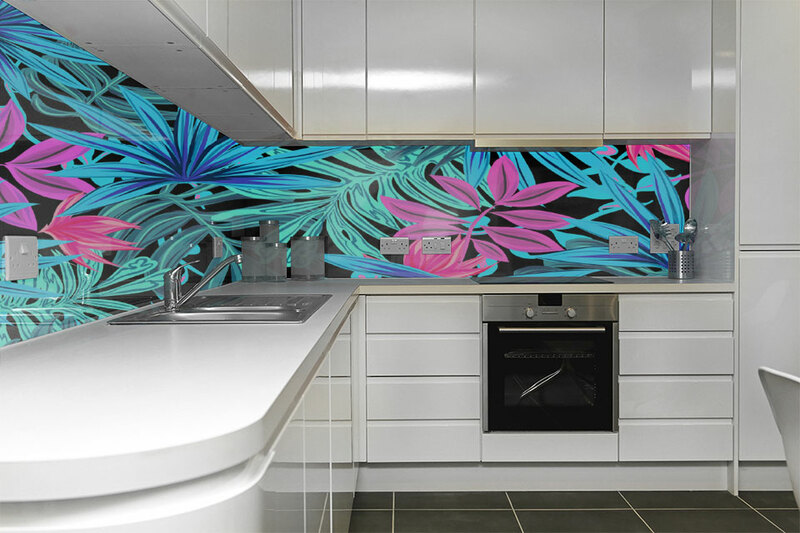 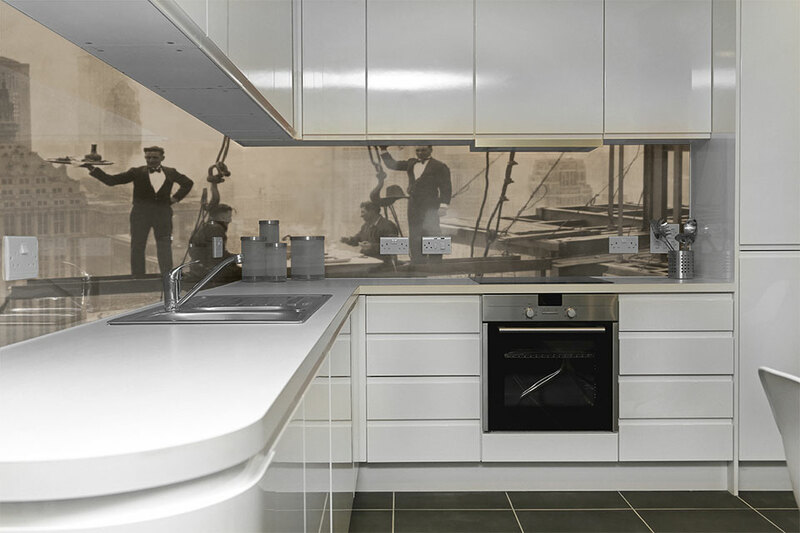 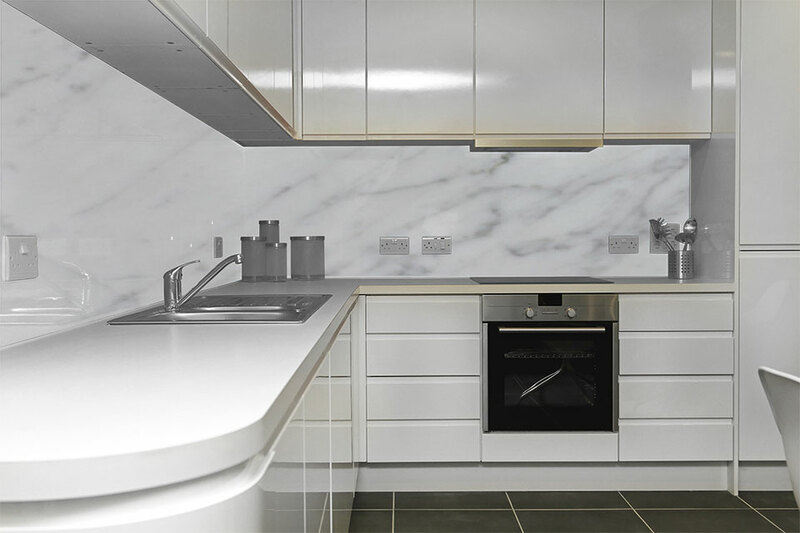 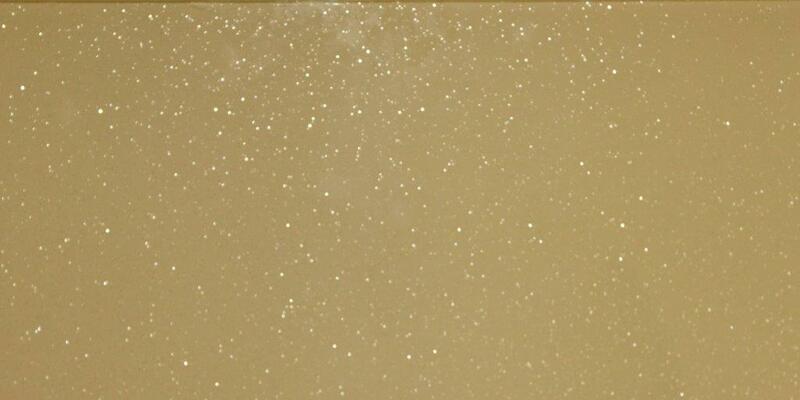 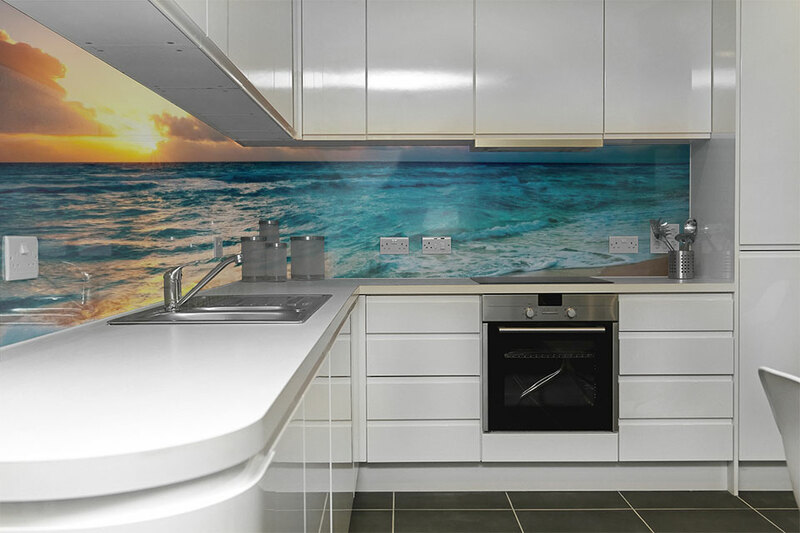 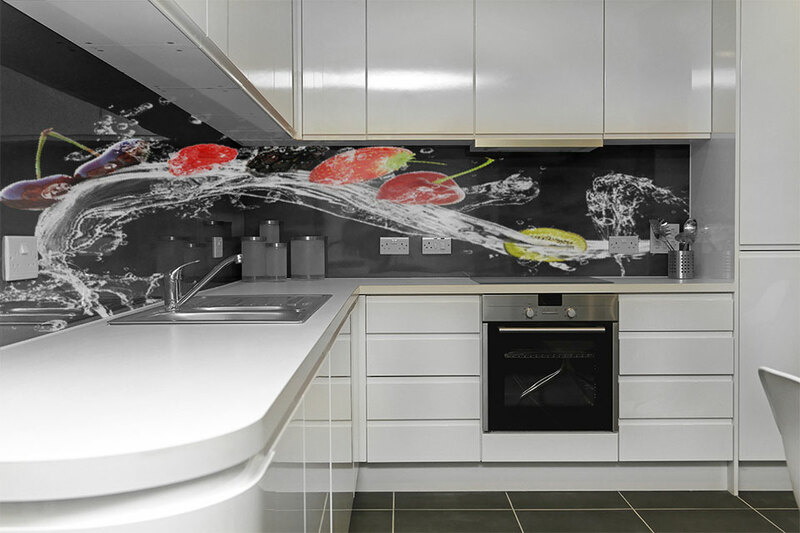 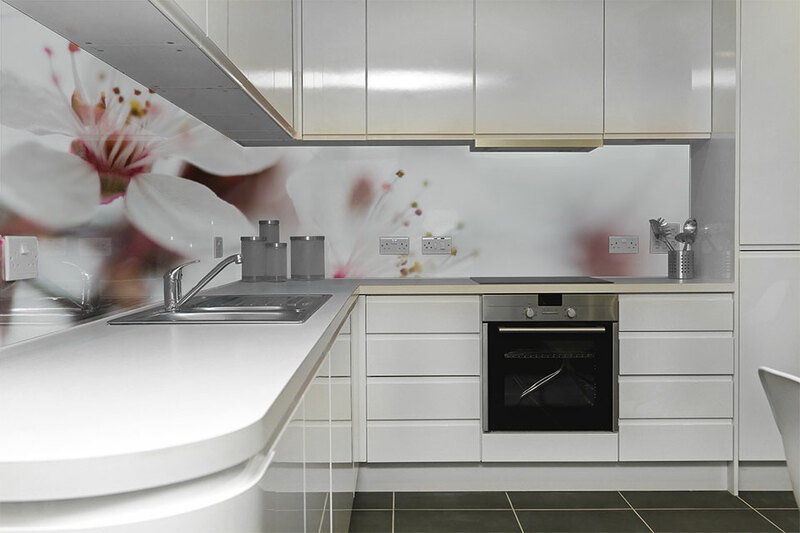 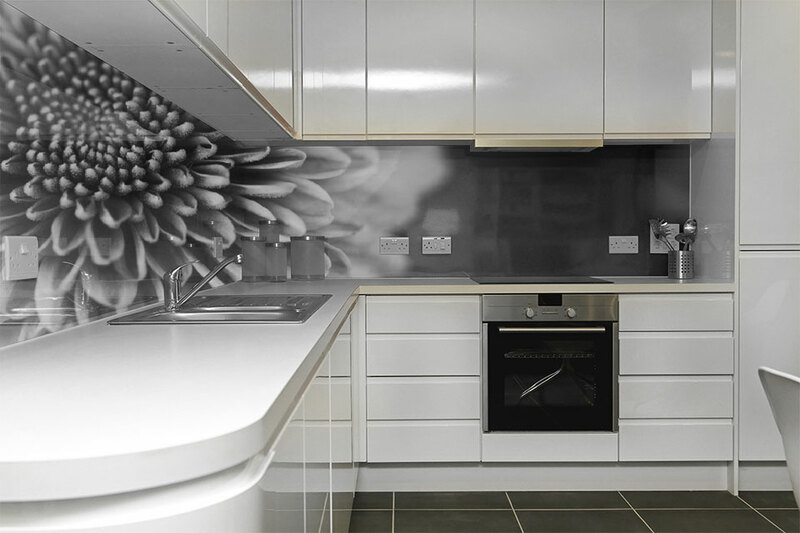 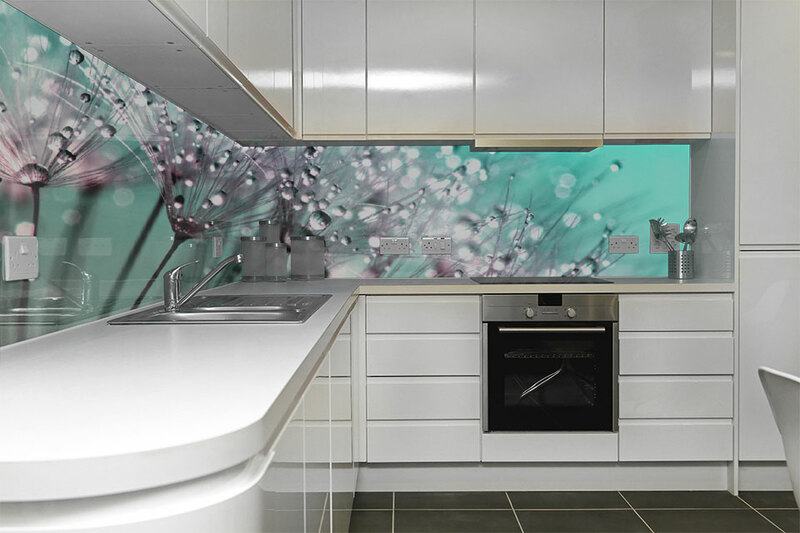 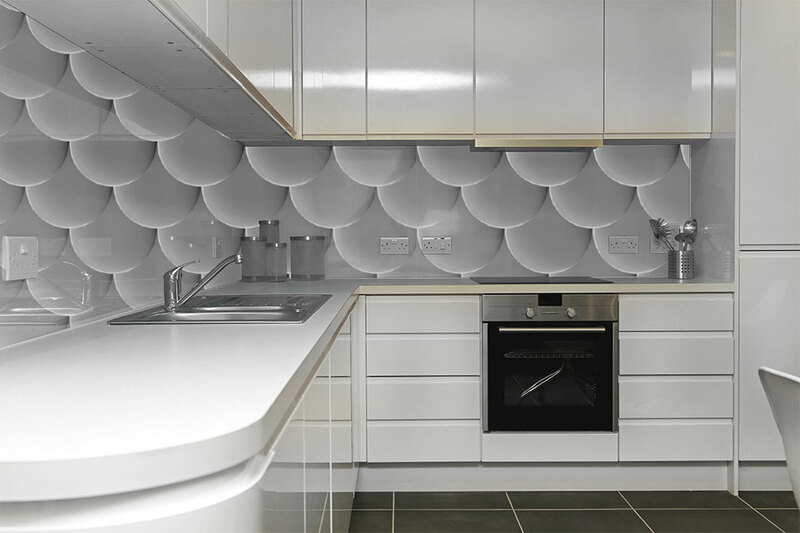 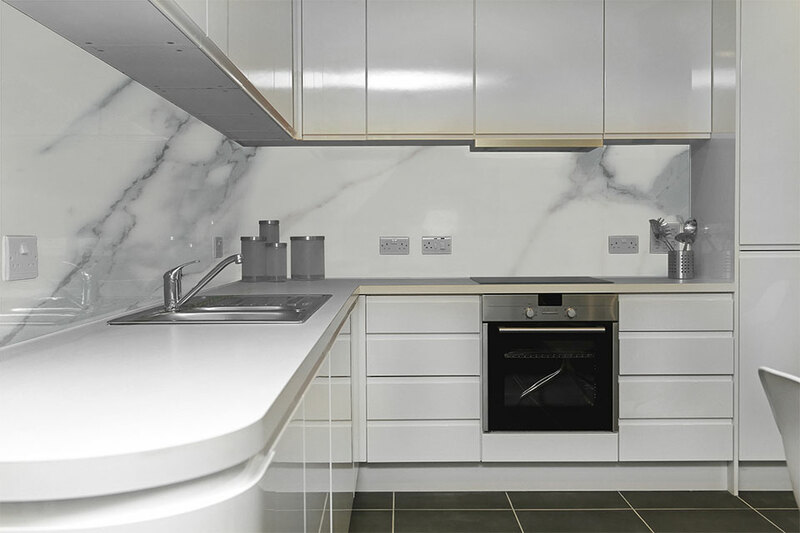 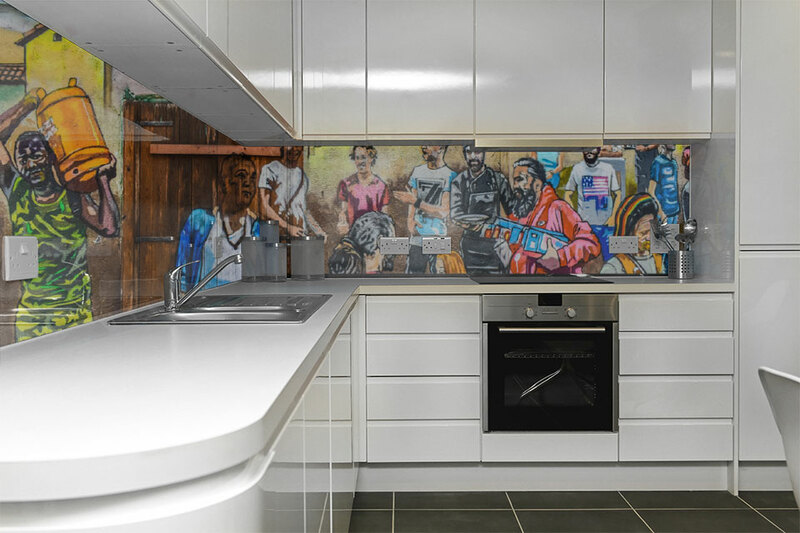 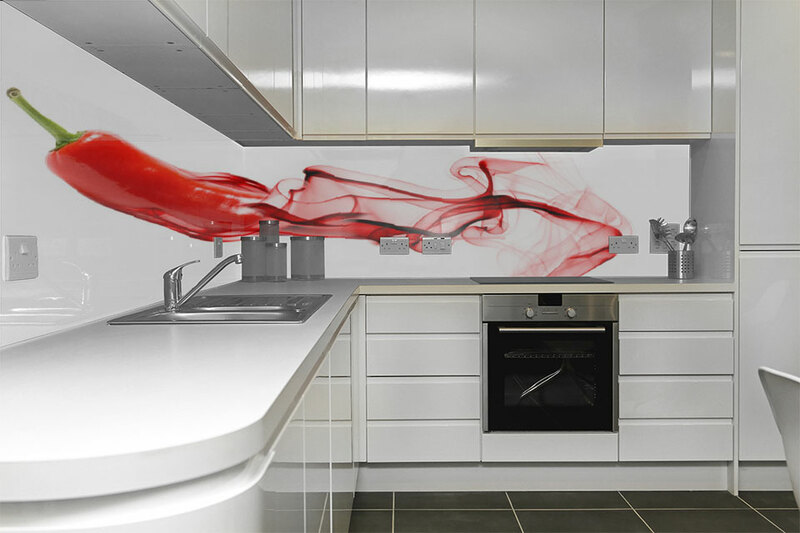 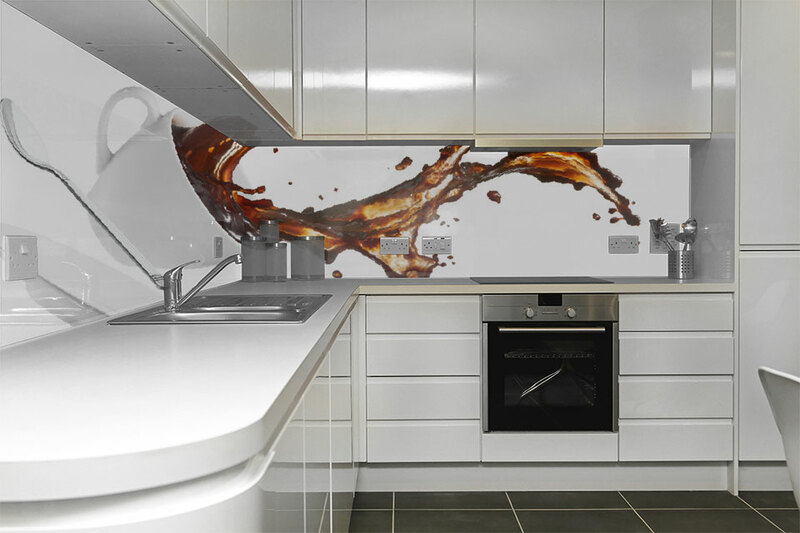 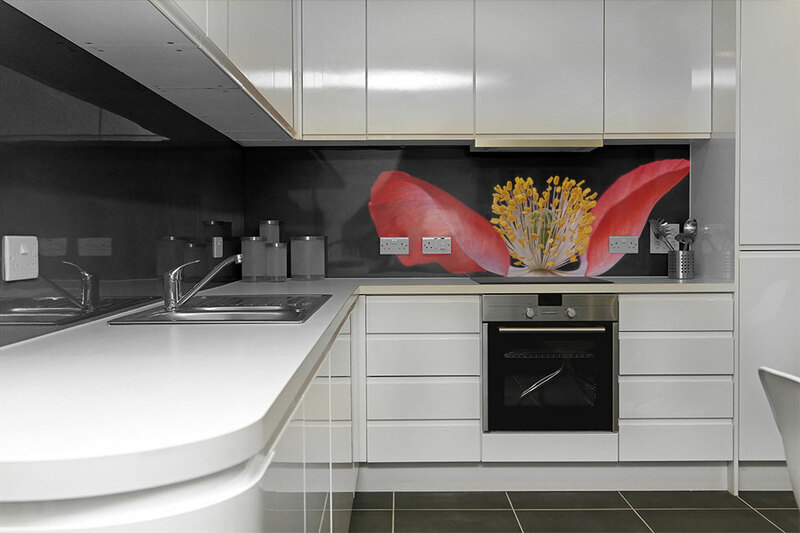 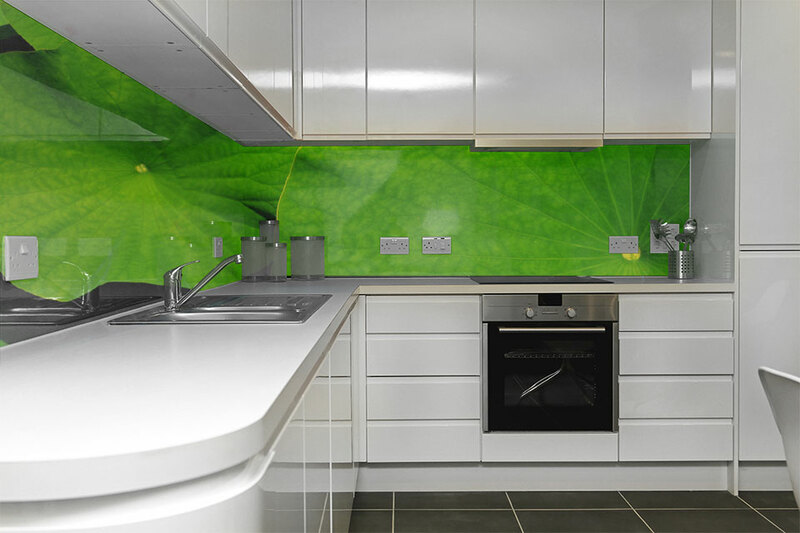 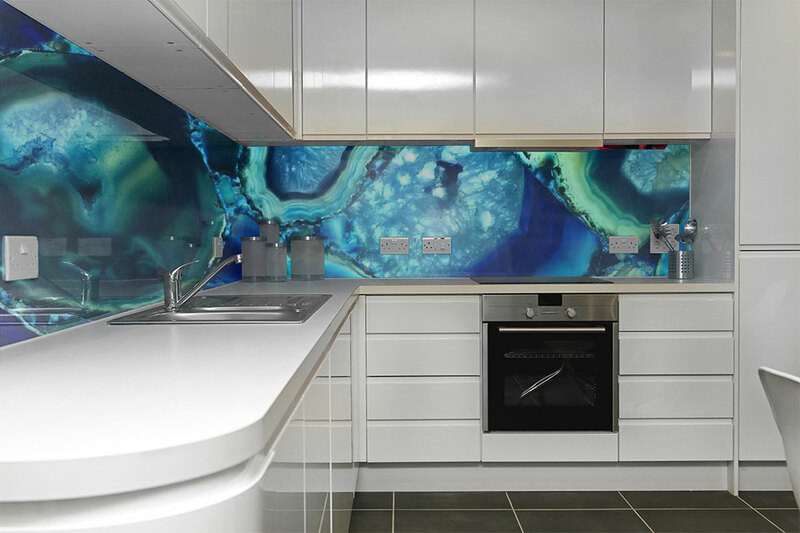 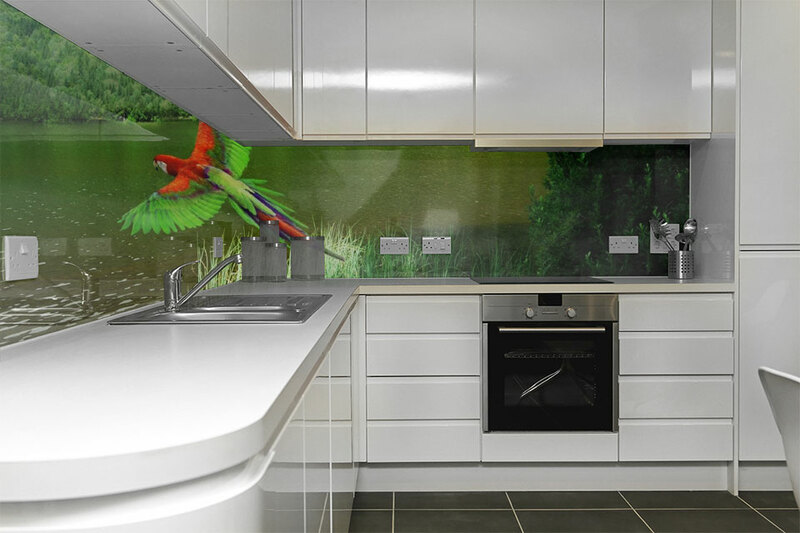 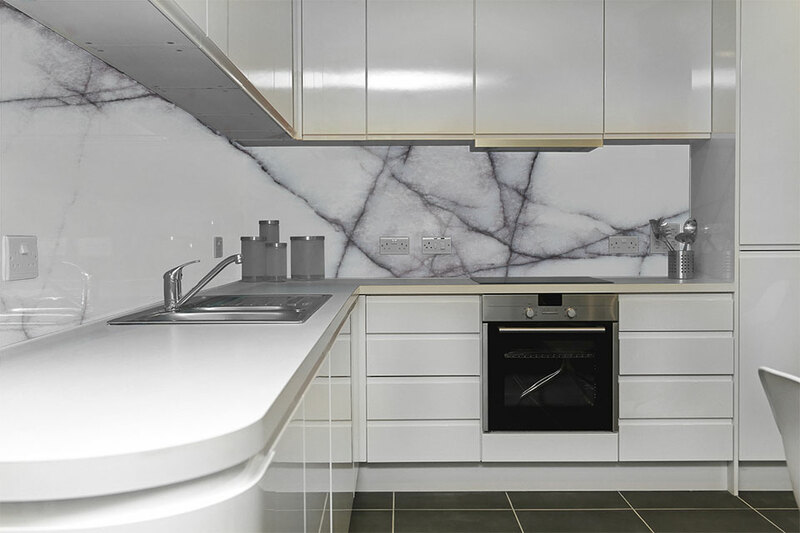 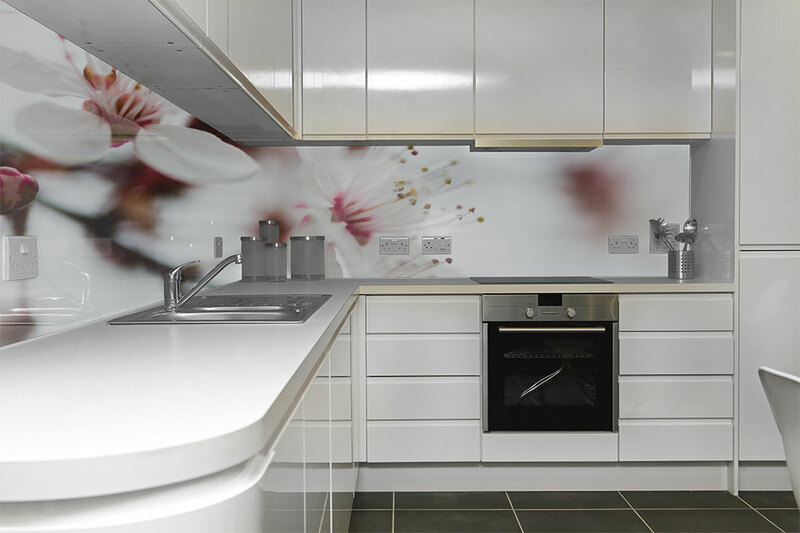 Digital printed images and coloured glass splashbacks can be previewed below for inspirational ideas. 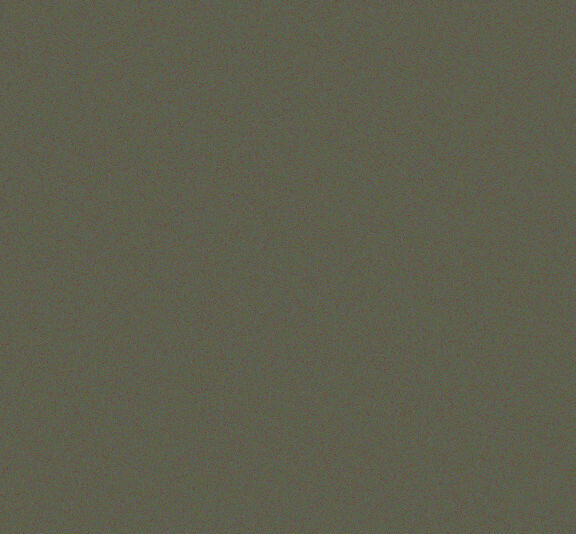 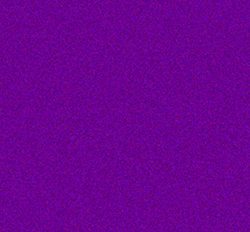 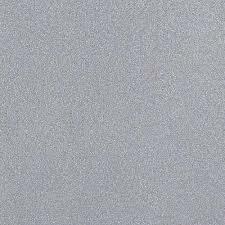  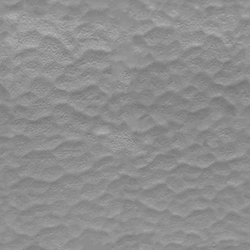 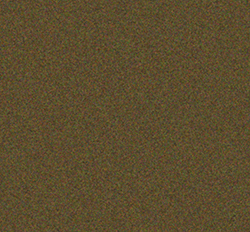 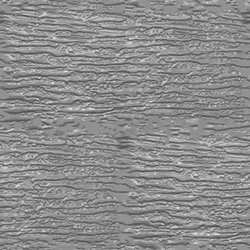 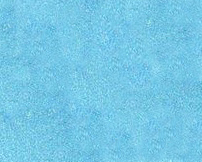 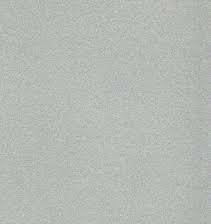 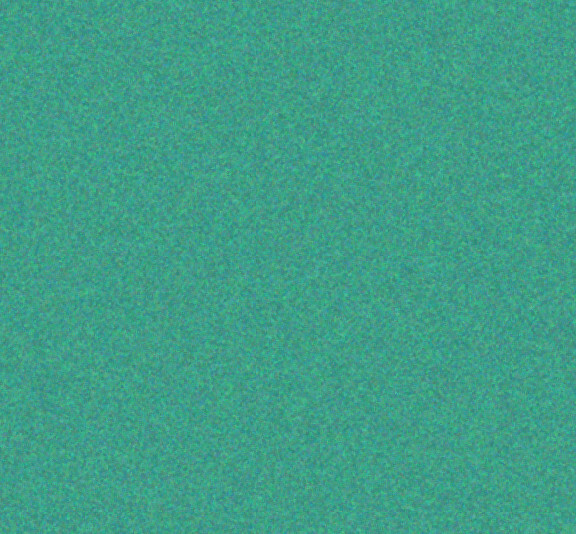 The images and colours are indicative only and colour variations are expected from this simulation to real life graphics or colours.  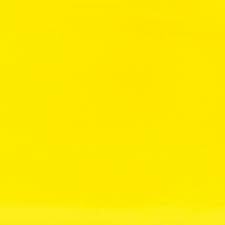 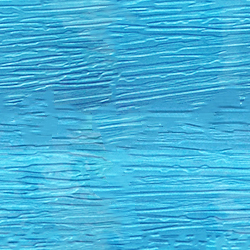   Graphic Glass Services can colour match Dulux,Taubman’s, Resene paint range.   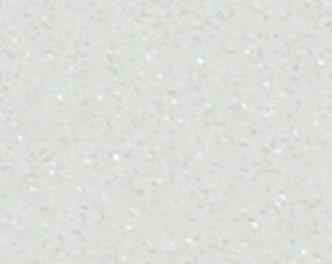 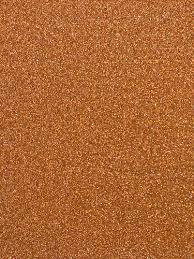 We also have the capabilities to scan your colour of preference and offer a colour as close this as possible.